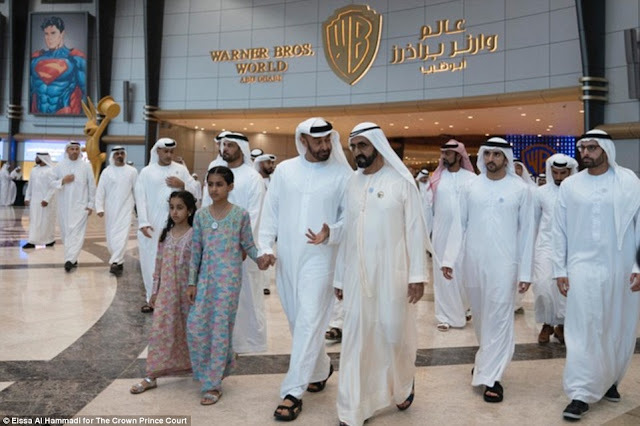 Ya see EVERYONE ❤️ Hollywood, even the people of Abu Dhabi...which is now home the world's largest indoor theme park Warner Bros. World. 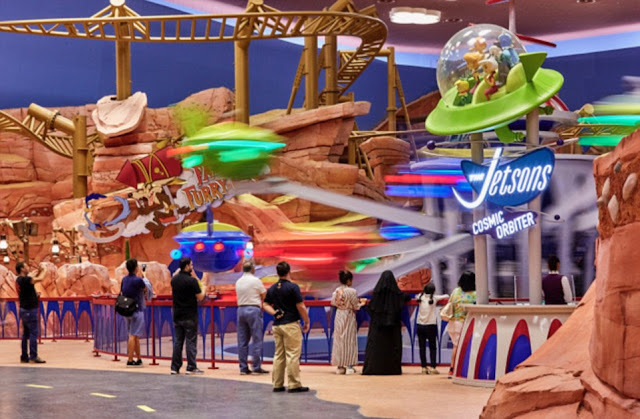 I wonder what Jack L. Warner would think of his beloved studio being an actual theme park in Yas Island just outside the United Arab Emirates' capital of Abu Dhabi. 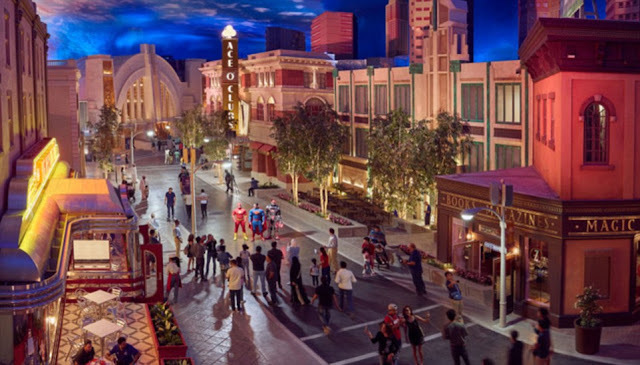 Reportedly seven years in the making, Warner Bros. World Abu Dhabi covers more than 1.6 million square feet, with 29 rides across six worlds, including Gotham City and Metropolis, inspired by the DC Universe. 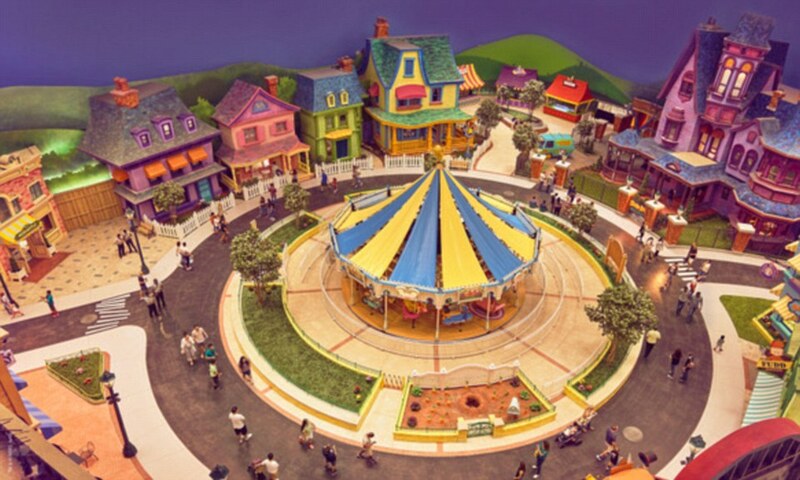 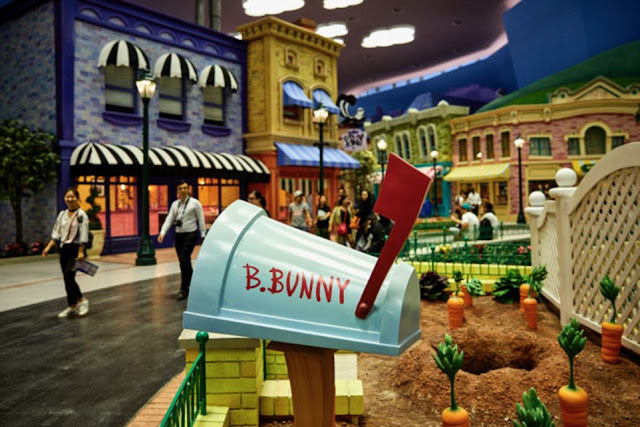 Other areas include Cartoon Junction, Bedrock, Dynamite Gulch, drawing from Looney Tunes and Hanna-Barbera, and Warner Bros. Plaza, inspired by old Hollywood and the era in which characters like Bugs Bunny and Scooby-Doo were first created. 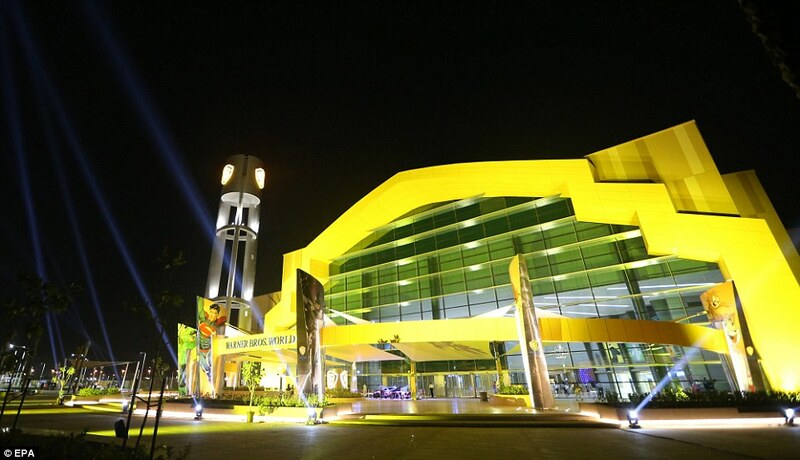 In Dubai, Legoland, IMG World of Adventure, which features a dedicated Marvel zone, and the Hollywood-inspired Motiongate, including attractions based on DreamWorks Animation, Columbia Pictures and Lionsgate titles, have all opened since 2016. 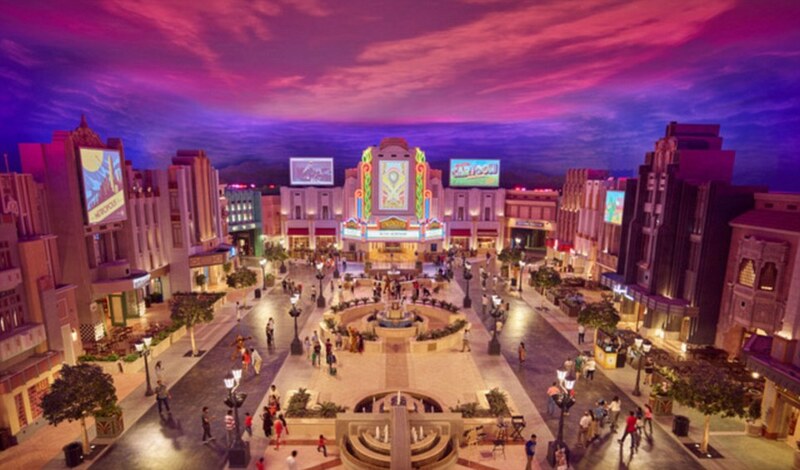 Sounds like Abu Dhabi is trying to be the new Hollywood. Better see if www.I❤️AbuDhabi.com is available.